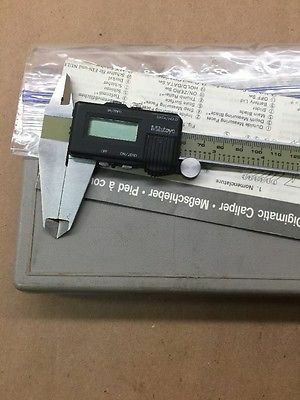 Anyone have an old set of Mitutoyo Calipers, CD-8 or CD-6, Code #: 500-322, worn out, damaged from a drop, just not working, I need a battery cover and have been unable to locate one. I will buy the whole unit if necessary. Mitutoyo states the part is out of productions. 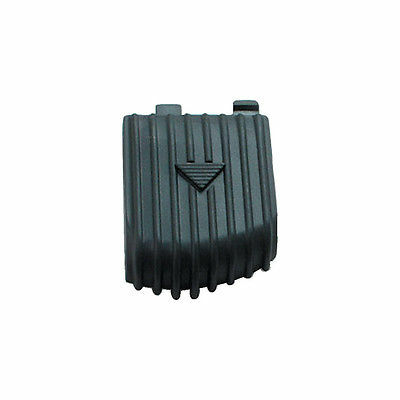 The Battery Cover that is sold as a replacement with a part number ending in 185, that cover does not fit ! The 185 cover is available on the in large quantity because it fits the newer version of the Mitutoyo Caliper Aand references the older models, but it does not fit the older version. Here are two photos, neither are my Calipers, both copied from Web Pics. One is a CD8, 500-322, older without the colorful tail, the other is the wrong cover, the correct one looks like it but has no side slots. That is all I have for pics. Last edited by Scrambler82; 02-02-2017 at 10:00 AM. Last edited by Scrambler82; 02-02-2017 at 10:02 AM. Reason: Deleted by OP... Dup !